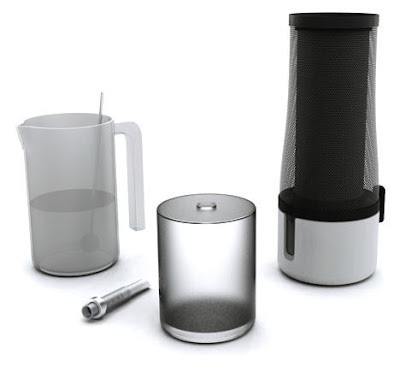 Collection of water filters, water purifiers and other devices that will make sure you always have access to pure water to drink. 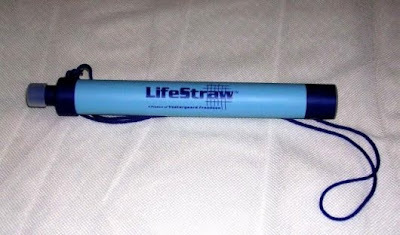 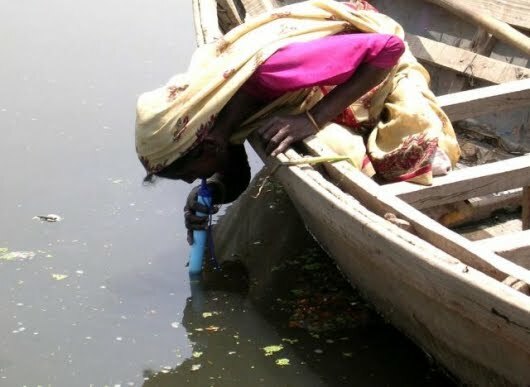 Lifestraw: Designed by Vestergaard Frandsen, it's a personal water filter that cleans surface water and gives you easy access to clean water. 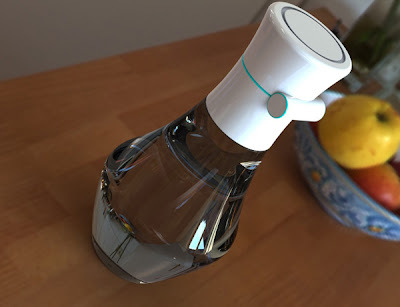 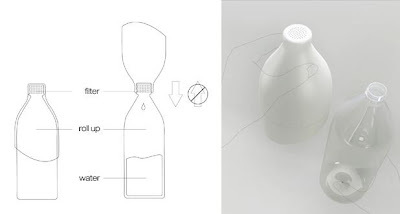 AquaIris Portable Water Purifier: Designed by T Radford; it's a reusable removable filter; all you need to do is fill the water into the bottle and place the filter into the special space provided and you get pure water to drink. 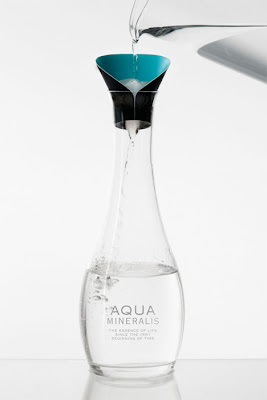 Aqua Mineralis by Jenny Lundgren: It comes with crystallized icicles that are made from concentrated mineral water; all you need to do is pour purified tap water into it and you have water at the bottom of the pitcher. Portable Water Condenser by Reymin De Leon: Designed by Reymin De Leon, its designed to condense from the surroundings; once you turn on the device, you will have a liter of water in about two hours. 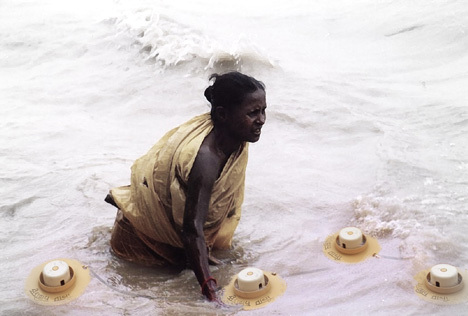 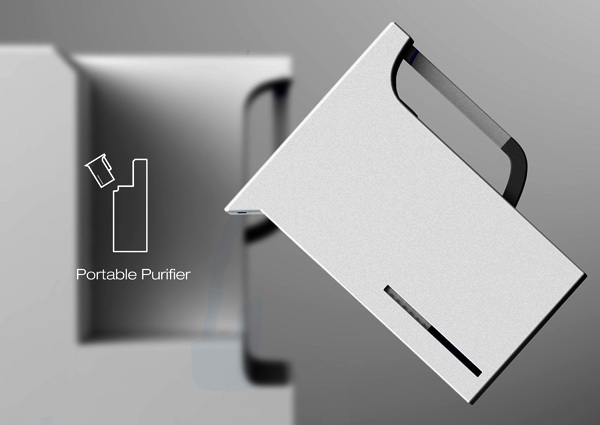 P2 - Water Purifier System: This removable water purifier provides clean water. 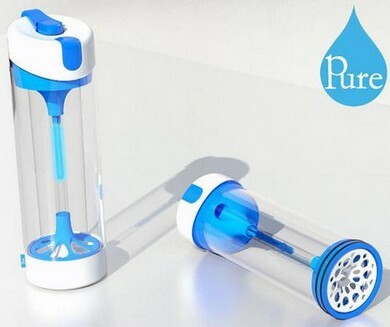 Pure - Purification Bottle: It's a portable water purifier bottle that provides pure water within 90 seconds once you pour the water into the bottle. Water Filtration Using Elastic Rubber Cover: It comes with special elastic rubber outer cover that keeps the filtrated water in. 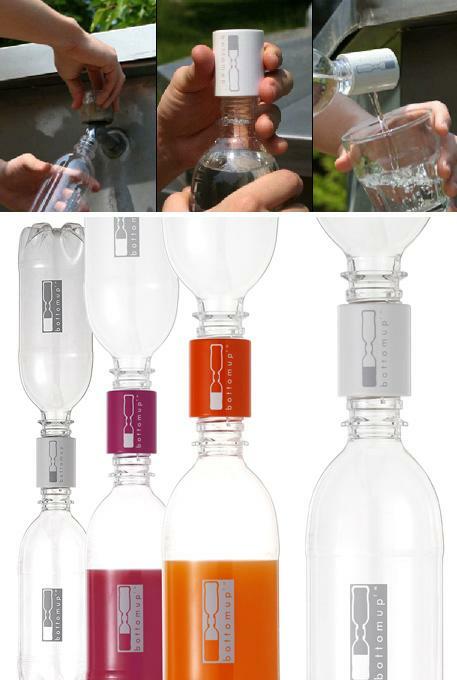 Once the outer cover is taken off, it acts as the filtration system needed to fill the bottle up with cleanliness. 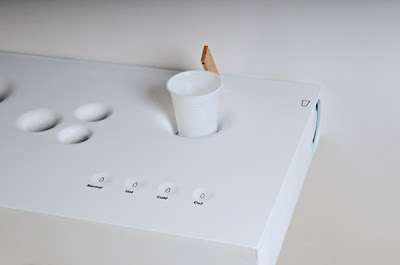 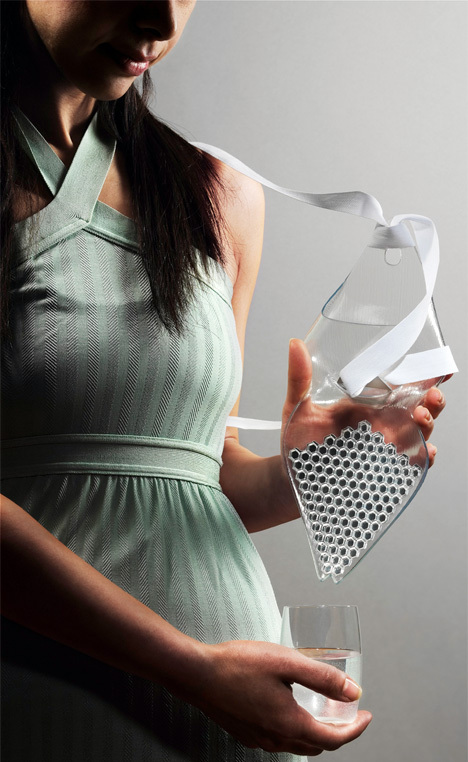 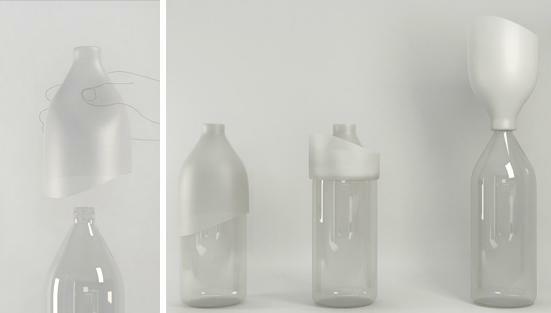 Daqua: It's an innovative reverse osmosis purifier by designer Nicola Loi. 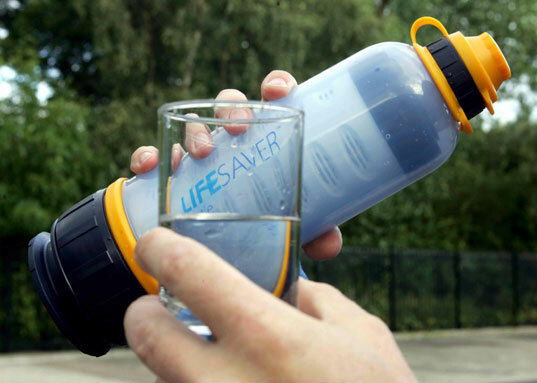 Coolrunnings: Though this isn't a water filter or water purifier yet is a cool concept that we didn't want to miss. 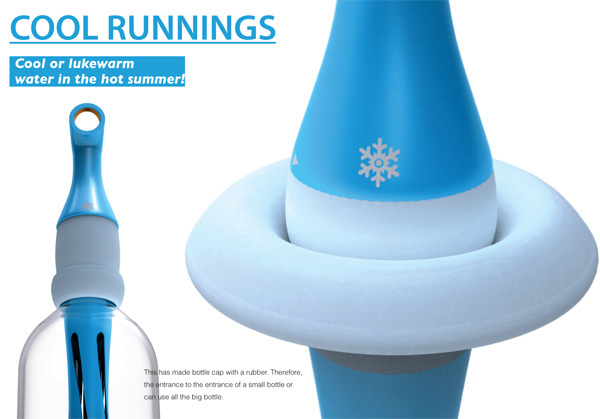 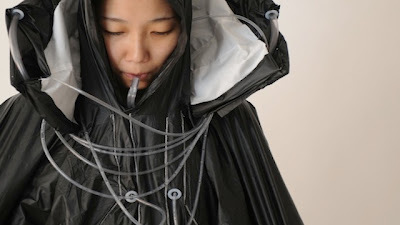 Designed by Jaehwa Lee that always provides you cool water every single time using its cooling-pin that also functions as a bottlecap. 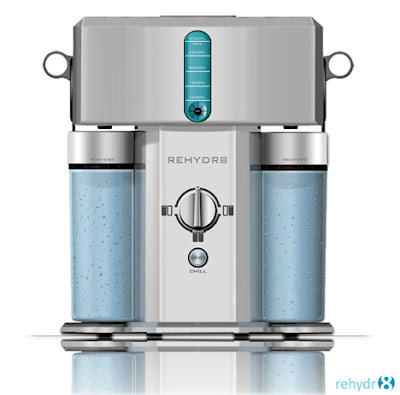 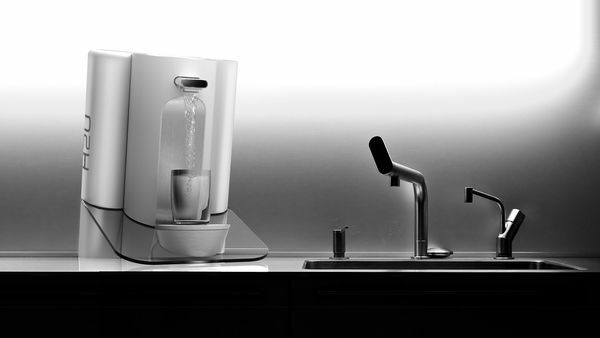 Rehydr8 by Justine Smith: It's a water filter and chiller system designed to promote filtered tap water. 15 Creative Origami Inspired Products and Designs - Part 2.